Spotlight has come a long way from the family fabric stall at the Queen Victoria Market. 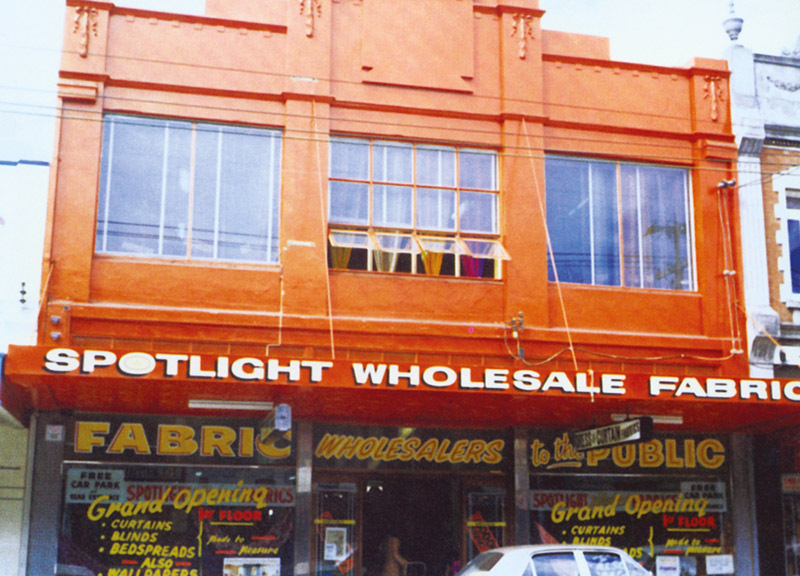 Spotlight has grown from a single, family-run market stall, to become one of Australasia’s leading retail chains. Operating in four countries, Spotlight is acknowledged as a market leader in fabrics, craft and homewares. We offer our customers hundreds of brands and thousands of products at the lowest prices. Millions of customers each year shop at Spotlight, both in-store and online, and our VIP loyalty program is one of Australia’s largest. 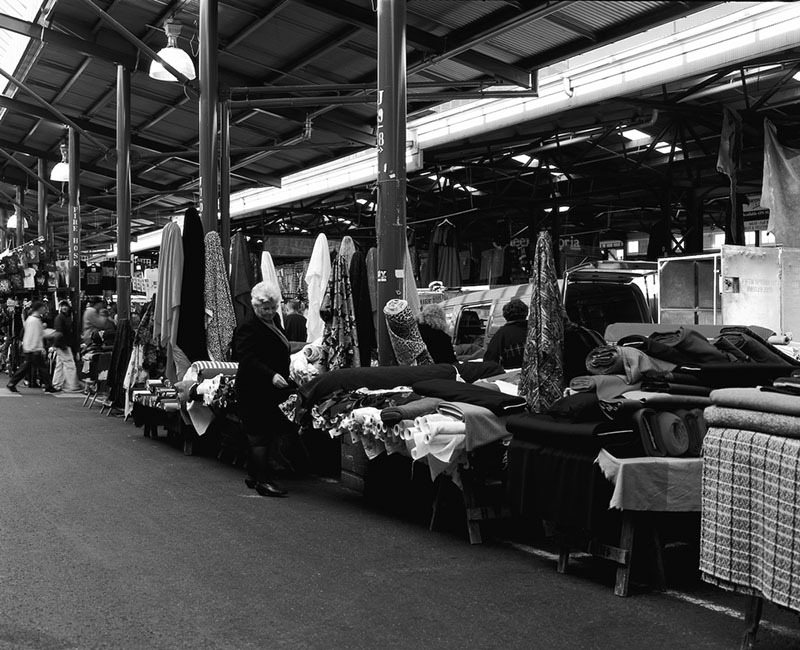 Spotlight’s founders Ruben Fried and Morry Fraid learned about fabrics by working at their family’s stall at Melbourne’s Queen Victoria Market in the early 1970s. A powerful work ethic and keen business sense led them to open their first Spotlight store in Malvern in 1973. Today, in addition to our extensive store network in Australia, Spotlight owns and operates outlets in New Zealand, Singapore and Malaysia, and employs about 6,000 Team Members. Spotlight has more than 120 stores across Australia, New Zealand, Singapore and Malaysia. Spotlight offers customers an extensive product range and knowledgeable Team Members in a one-stop shopping destination. The Spotlight brand has always been synonymous with excellent customer service, the expertise of our Team Members and the lowest prices for quality products for the home decorator and do-it-yourself customer. In 2014, we launched our online shopping service at spotlightstores.com to enable our customers to access our extensive range at their convenience.